This may change the way you drink tequila. ​Inspired by the margarita and paloma, Austin-based Dulce Vida is rolling out lime- and grapefruit-infused tequilas this week. "No one is going to be used to tequila tasting as good as this does," says CEO and co-founder of Milestone Brands, Eric Dopkins. 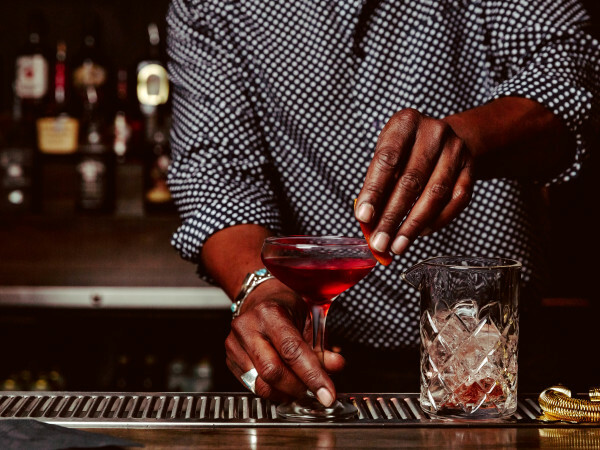 "We made it with the mindset that you can put it on the rocks and sip it — and you'll want a second and a third." 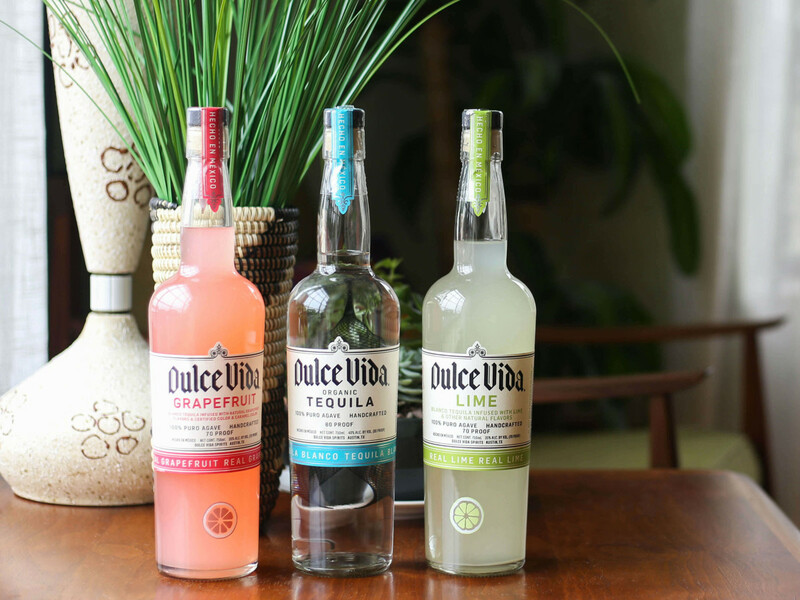 Milestone Brands, the new beverage company from former Deep Eddy Vodka executives Dopkins and Chad Auler, acquired Dulce Vida earlier this year. The flavored tequila concept has been attempted, but Dopkins says it makes up less than one-tenth of the overall tequila market. And what sets Dulce Vida apart? "We have had flavored tequilas before, but nothing that is so fruit-forward, balanced, and cocktail-ready," says Dopkins. Like the rest of the Dulce Vida lineup, the new flavors are made from agave from the highlands region in Jalisco, Mexico. Only real fruit and natural sweeteners are used during the infusion process, making them low in calories and sugars and just as easy to enjoy straight as with a simple mixer. Dulce Vida is also introducing 80-proof blanco, reposado, and añejo tequilas to complement its selection of 100-proof products. With these options and the new 70-proof fruit flavors, the brand hopes to appeal to a wider audience. "I want it to be the fastest-growing tequila in the U.S.," says Dopkins, who anticipates a growth of 800 percent over the next year. Look for Dulce Vida's new offerings on the shelves of Twin Liquors and Spec's locations across Austin.